– The Cannulated Cancellous Screws are designed to be inserted over guide pins and provide several potential benefits over standard screws, especially the precision with which they can be placed. 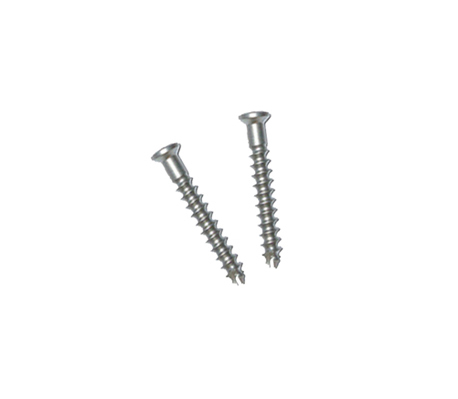 – The Cannulated Cancellous Screws and Cancellous screws have a low profile head to reduce soft tissue irritation. – The Spiked Washer(Oval, Round) may be used in conjunction with the Cancellous screw for fixation of soft tissue or tendons directly to bone. 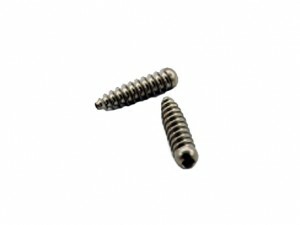 – The Screw & Washer are manufactured of titanium ASTM F-136 Alloy.